Fuel Transfer Pumps provided by us is set for industrial guidelines, the quality standard of these Fuel Transfer Pumps is never compromised. Fuel Transfer Pumps is widely used for the purpose of cleaning old engine oil and replacing it with the fresh one, these are one of the highly preferred products that are available in the market. Being one of the market leaders, these Fuel Transfer Pumps manufactured by us are made by the best quality raw materials and processed through a number of quality checks. 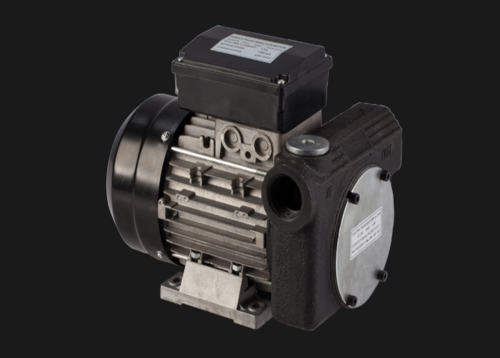 We are engaged in manufacturing and supplying Oil Transfer Pumps. 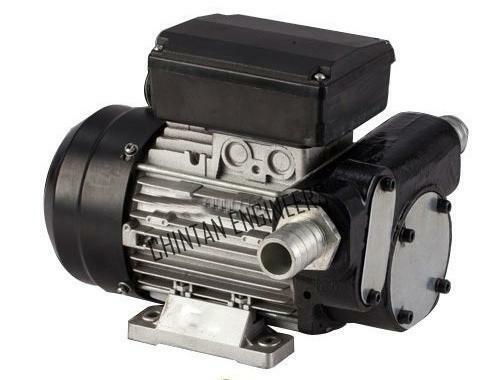 We are leading supplier of Diesel Transfer Pump to our valuable customers. These diesel transfer pumps are highly demanded in the market for their rich attributes such as robust design, durability and impeccable finish. We are engaged in offering DC Diesel Pump to our valuable customers. These 12v dc pumps are highly demanded in the market for their rich attributes such as robust design, durability and impeccable finish. The premium quality of the offered 24V DC pumps is maintained at all times through various quality assurance checks conducted by our team of quality controllers. We are offering Diesel Pump which are suitable for various applications and known for their precise use. Our diesel pump are extremely well-liked in the market owing to their compact design and longer operational life. Long lasting and effective performance. We are leading suppliers of Diesel Fuel Pump. The offered Diesel Fuel Pump is meticulously tested on various quality parameters and is widely demanded in various industries. Provided Diesel Fuel Pump are manufactured by utilizing optimum quality raw material and the latest technology. In line with international standard we provide the entire range of Diesel Fuel Pump in various customized options and at affordable prices.